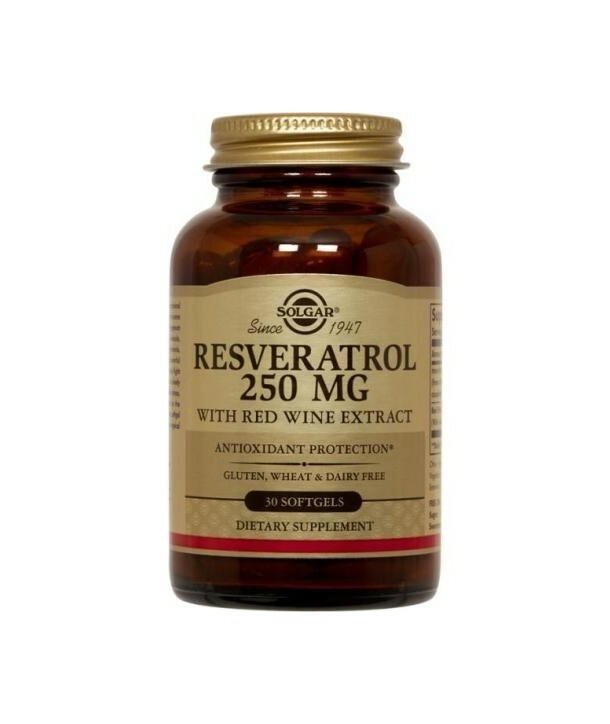 Resveratrol is a natural polyphenol found in red wine, peanuts and in some plants, including the herb Polygonum cuspidatum. It is a small molecule, classified as a stilbene. 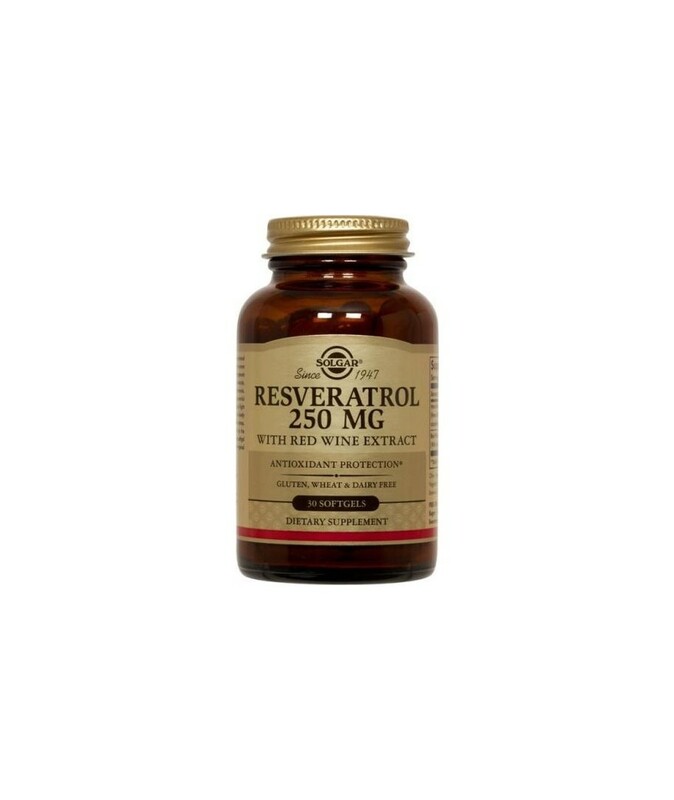 Resveratrol is a natural polyphenol found in red wine, peanuts and in some plants, including the herb Polygonum cuspidatum. It is a small molecule, classified as a stilbene. Polyphenols, such as resveratrol, possess antioxidant properties that help fight cell-damaging free radicals in the body which can contribute to oxidative stress, and in turn may contribute to the premature aging of cells. Usefull to prevent premature ageing as well as a heart system toner. Direction of use: As a food supplement for adults, one (1) to two (2) vegetable capsules daily, preferably at mealtime, or as directed by a healthcare practitioner. Directions for use: As a food supplement for adults, one (1) softgel capsule daily, preferably at mealtime, or as directed by a healthcare practitioner.